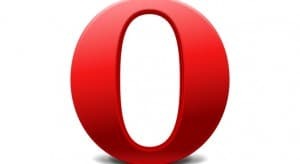 Today, Opera just launched an update to it’s software. This new update has new UI layouts, a smarter and faster download manager,WebRTC-based video chatting and a redesigned speed dial page. The cool thing at the new Opera is that you can switch to a video chat session direct through the browser, you don’t have to open another app. This feature is possible thanks to WebRTC support. This meaning that there is enabled browser to browser audio and video calling or even file transfer without additional plugins. You could have up to seven calls at once with Opera users, Chrome or Firefox. Opera for Android 20 brings new designs also. We have a Classic look- bar at the top and toolbar at the bottom, Phone look – tools and bar are at the top or Tablet look – same as Phone look plus a tab bar. The Off-Road mode is also present. When an Internet connection is weak, you can turn on the Off-Road to route traffic through Opera servers so you can download a smaller and faster version of the file. 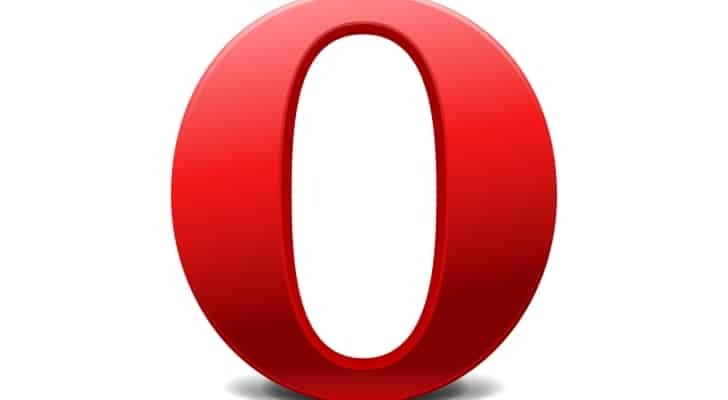 This new update from Opera for Android 20 has his base on version 33 of the open-source Chromum project. which was released in January. So what is your favorite browser on your phone?